The owner of Innovative Gutter Solutions, LLC, Scott is always researching and working on innovative new products to offer. 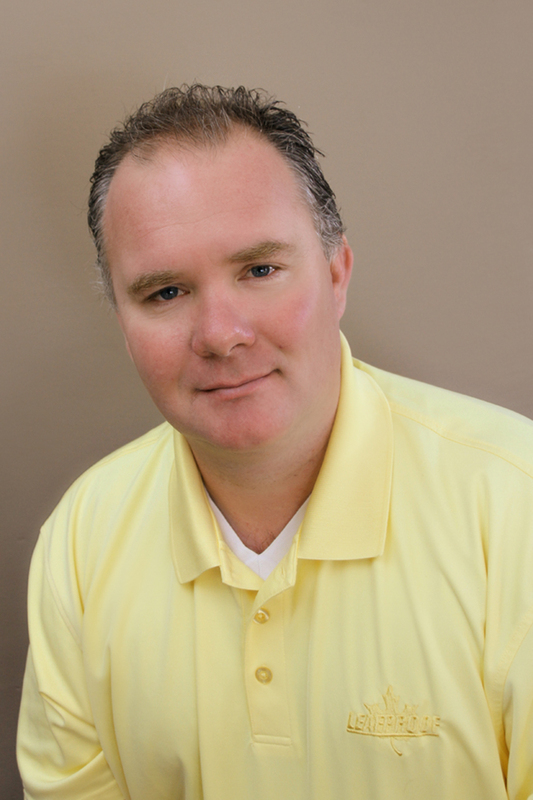 Since he also owns a home improvement company, Scott knows the importance of offering quality products to homeowners. Scott designed and patented the Absolute Gutter system – the ULTIMATE water dispersing system, as well we the Snaplock fastener, a rapidly growing necessity in gutter downspout systems. He is dedicated to making and finding improvements in products and methods, keeping Innovative Gutter Solutions, LLC at the forefront of gutter and siding system products. Scott will also help you with sales training and learning more about the requirements needed to become one of our exclusive contractors. Aimee handles all of the marketing for Innovative Gutter Solutions, LLC. 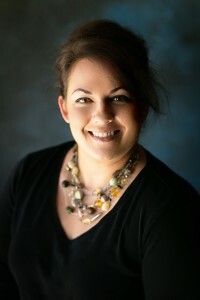 She is responsible for the creative ideas and design of our marketing projects; ranging from postcards, flyers, and door knockers to tradeshows, sales presentations, and websites. Aimee is available to assist with advertising any of our products, and to share marketing ideas which have proven successful to many different target markets. Vicki is your go-to resource when it comes to placing orders, answering questions, and helping you get set up with our sales and marketing materials. She plays a vital role in helping homeowners find certified contractors in their areas so they can get the most innovative gutter products installed (correctly!) on their homes. If you have ANY questions about our products, she is eager to help answer them!